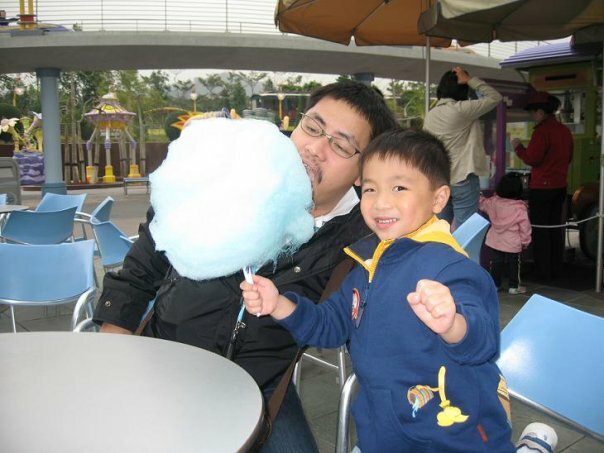 Dominic was still so small here. 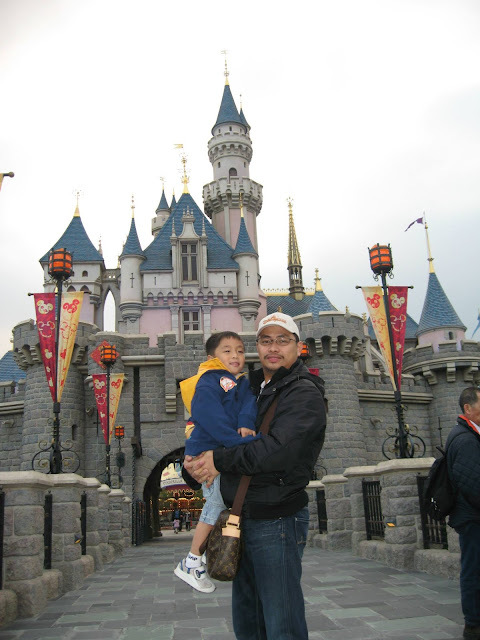 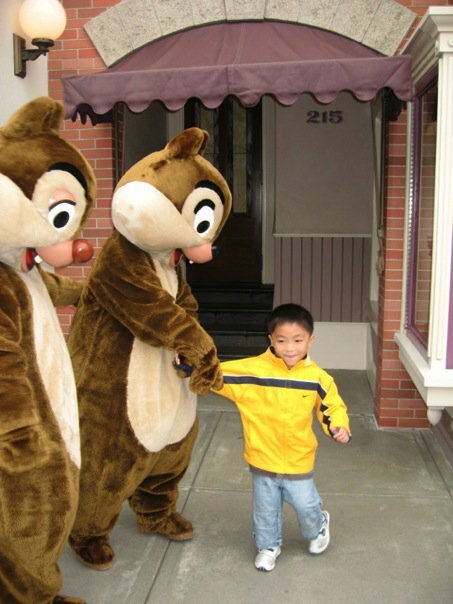 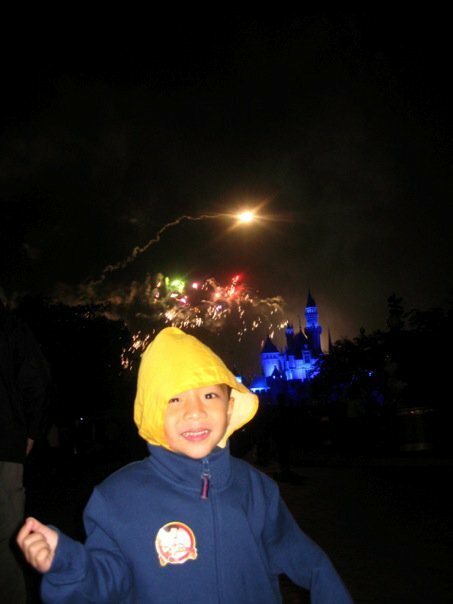 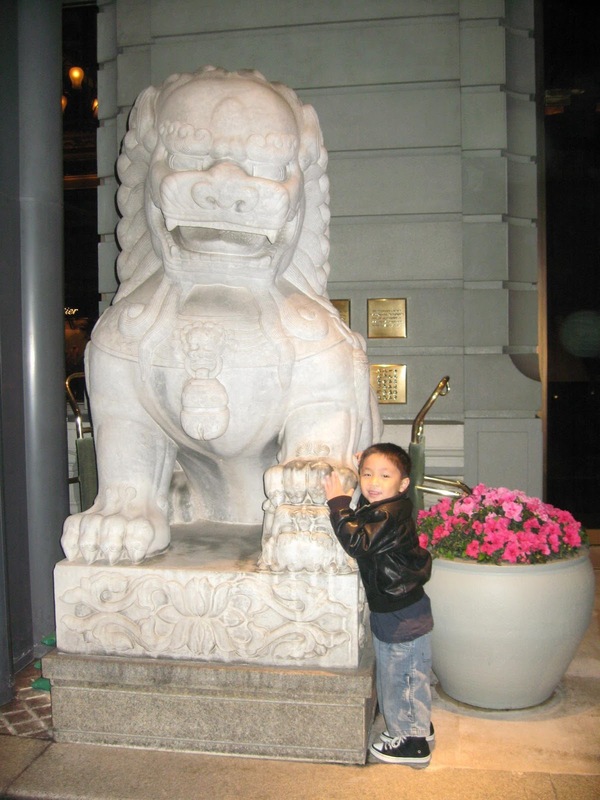 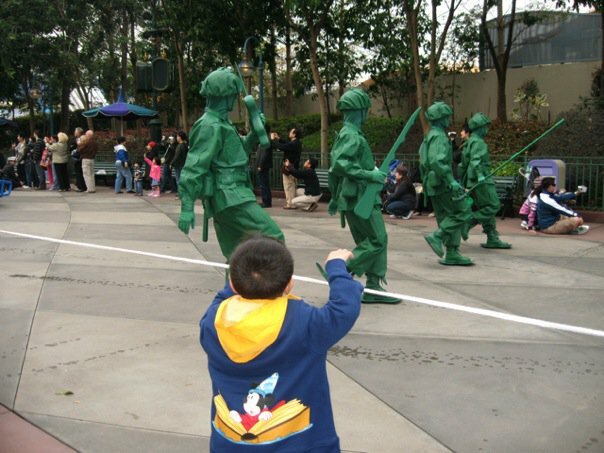 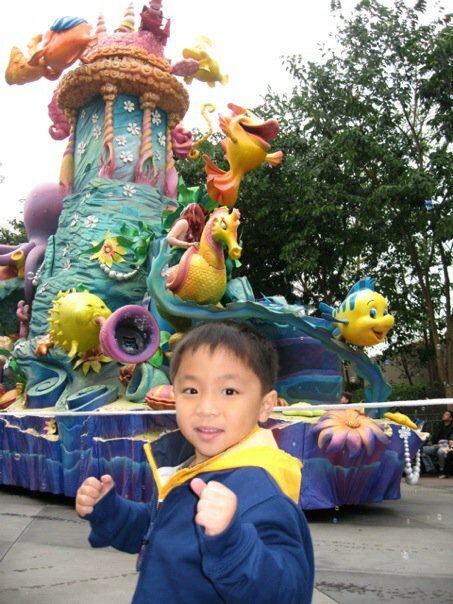 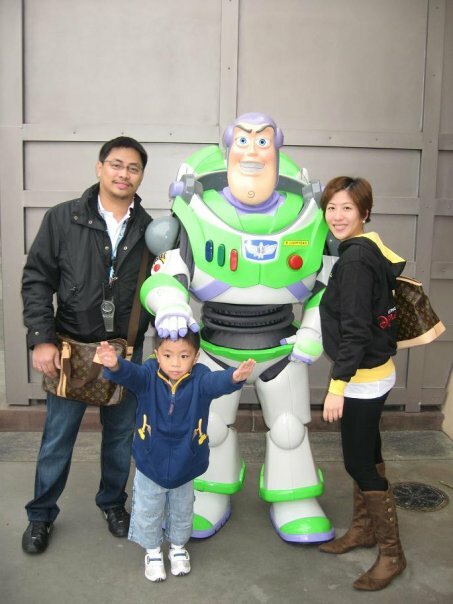 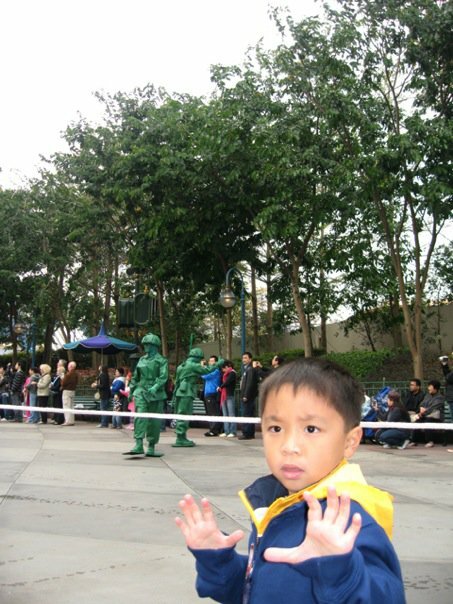 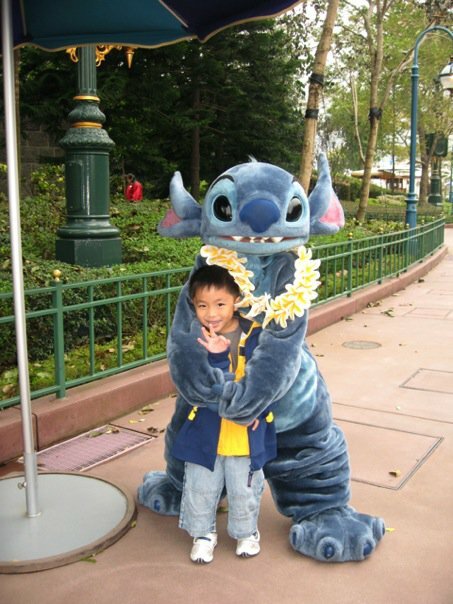 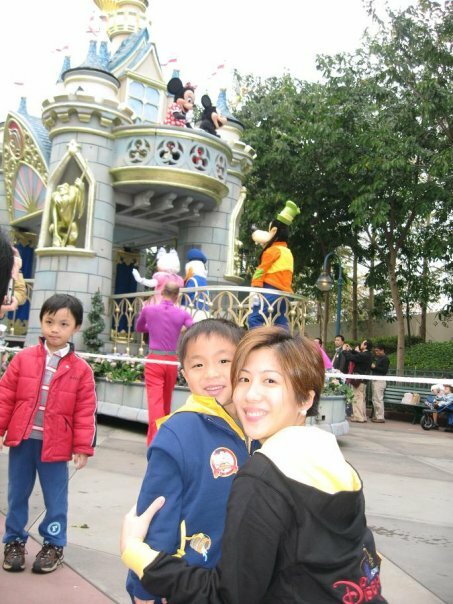 I think this was our first Hong Kong Disneyland trip. 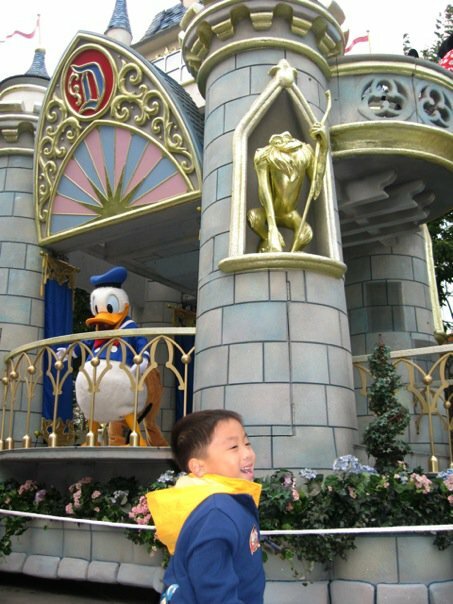 I remember loving it so much because the lines were not so long and it was very cold. 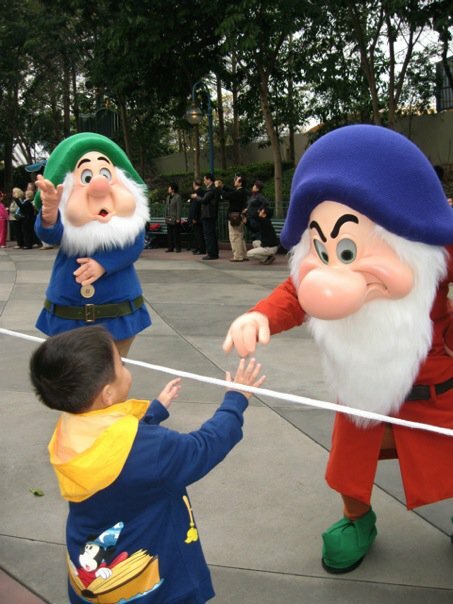 Elmer, Dom and I love Disneyland! 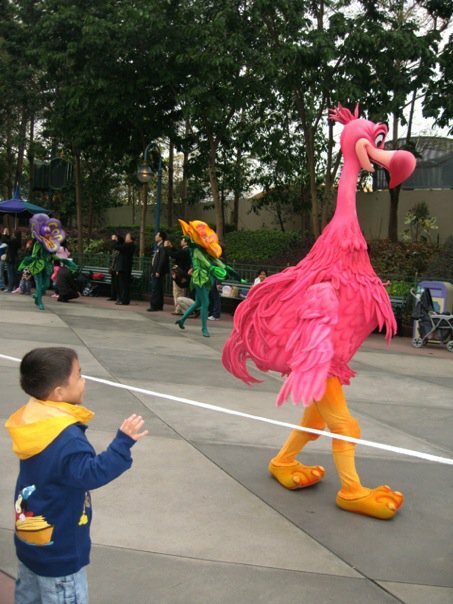 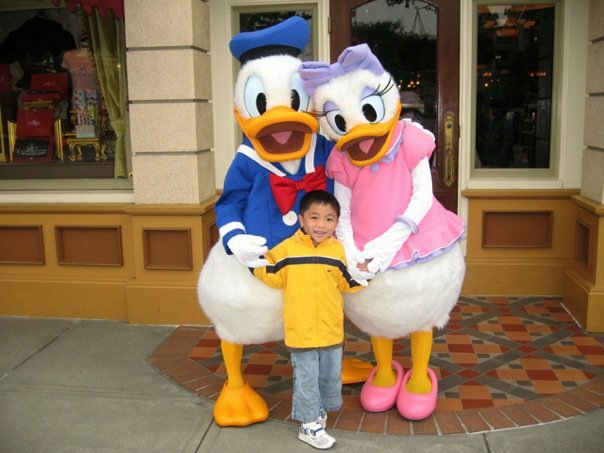 Even now that Dominic is already a grown up, he still insists on going to Disneyland. 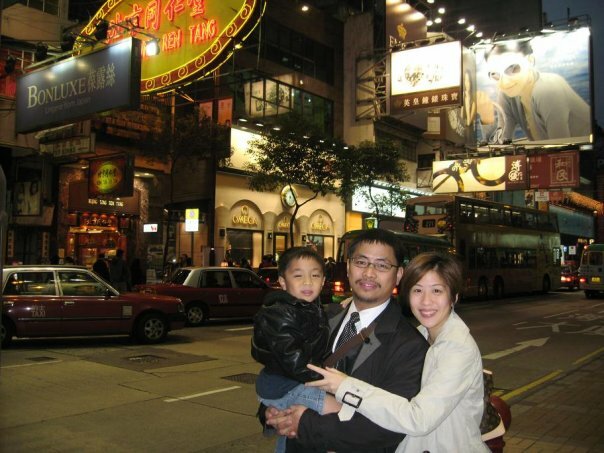 Sharing with you all some happy memories from this trip. 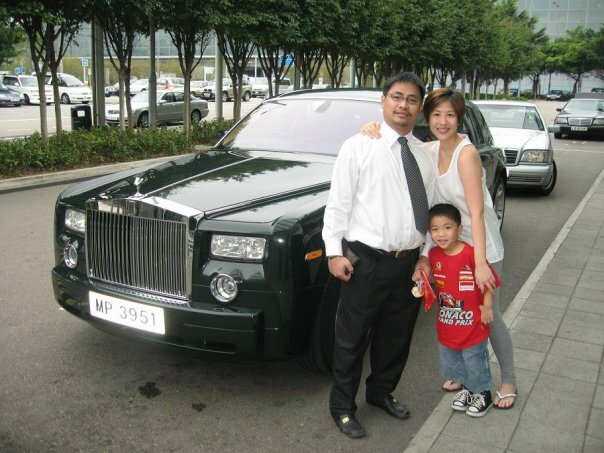 I remember that this was Dominic's favorite red shirt that Elmer and I bought from Monaco. 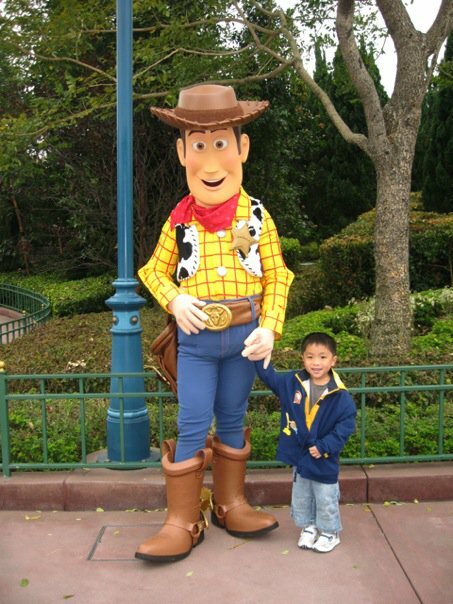 I wish I kept this shirt. 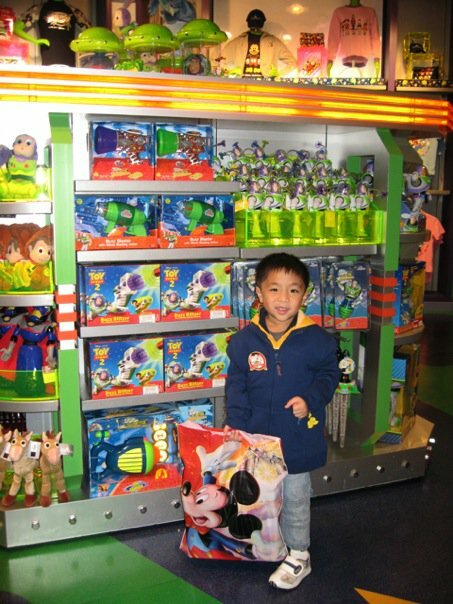 I think I gave this away already. 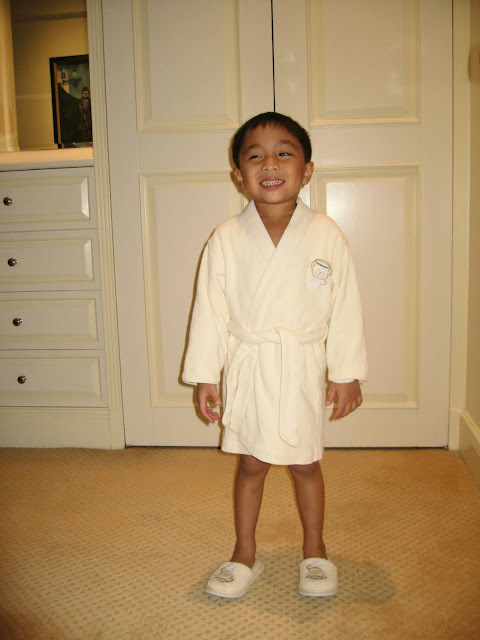 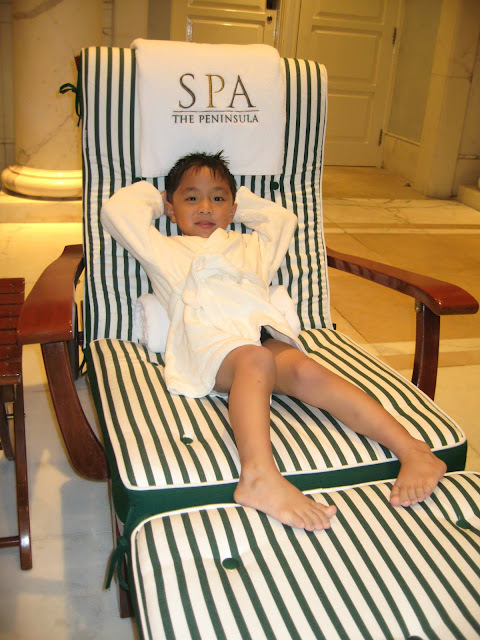 The Peninsula Hong Kong makes their hotel kid-friendly with matching slippers and robe. 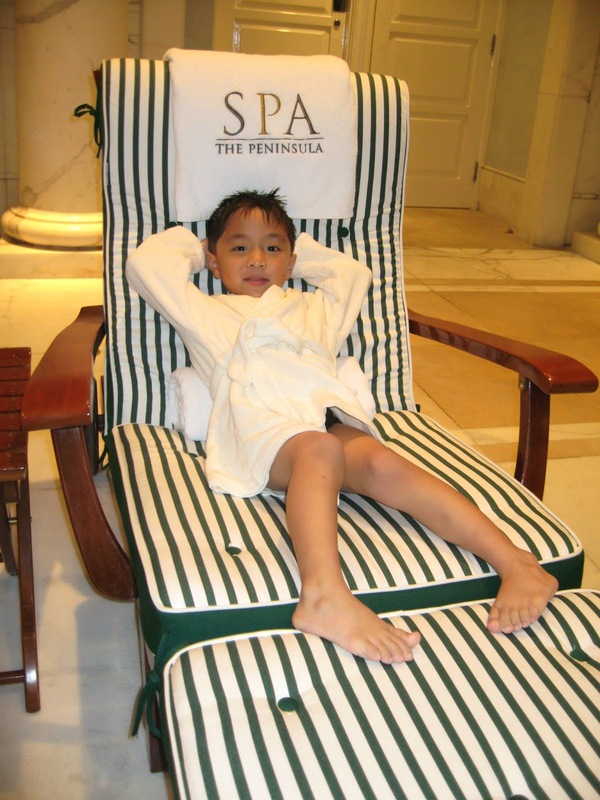 This was the old room of The Peninsula Hong Kong when they did not renovate it yet. 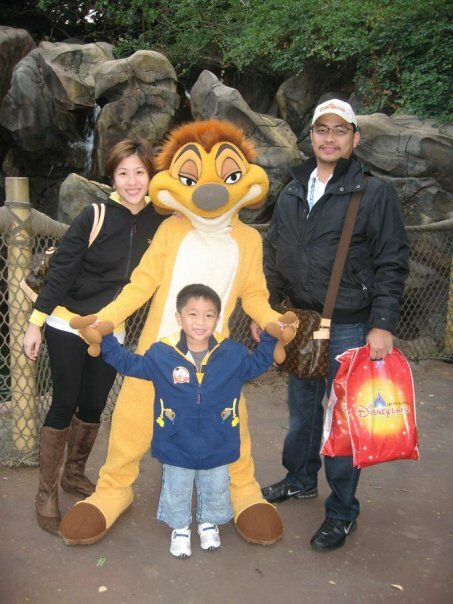 I remember this Havaianas flip-flops that I was wearing. 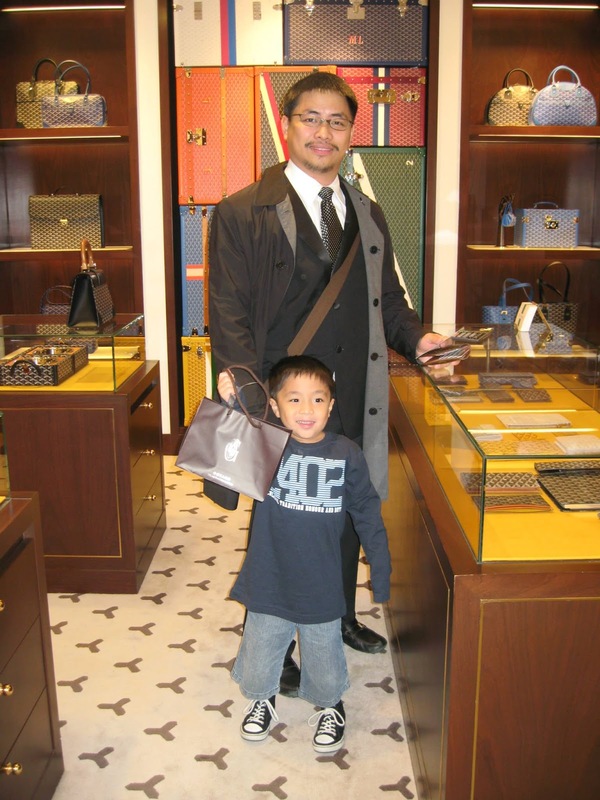 It's covered with Swarovski crystals. I have black and brown.